Experiencing fertility challenges can be one of the hardest things you will face in life. I know first-hand just how difficult it can be! Having trouble trying to conceive (TTC) can expose great cracks in our sense of self worth. It can bring up a raft of negative emotions - I'm not good enough, I've failed, frustration, anger, blame, guilt, sadness, envy, longing....the list could go on and on! If you let it bit by bit TTC can have a way of taking over your whole life - impacting relationships, social lives, lifestyle areas such as nutrition and exercise, as well as professionally and financially. Its easy to get focused in on the physical and medical aspects of overcoming fertility challenges and forget about taking care of yourself emotionally. Its just as important to focus on your emotional health while TTC - feelings directly impact our level of happiness, and sense of wellbeing, which in turn can impact our fertility. Always prepared for bad news? Full of negative self-talk or blame? Up and down like you are on an emotional roller coaster? Like TTC has overtaken your whole life/relationship/personality? If so you are not alone!! Fertility coaching helps you move from a place of feeling fear and doubt to one of confidence and courage as you navigate the challenges of fertility struggles, difficulties with lifestyle changes and anxieties about treatment options. Coaching like this differs from counselling or “advice” – it uses a variety of techniques and tools to examine what is going on right now and the specific transitions and challenges you are facing right now. Fertility Coaching works with you to identify a course of action that will help transform your current situation and steer you towards confidently making your life the way you want it to be. 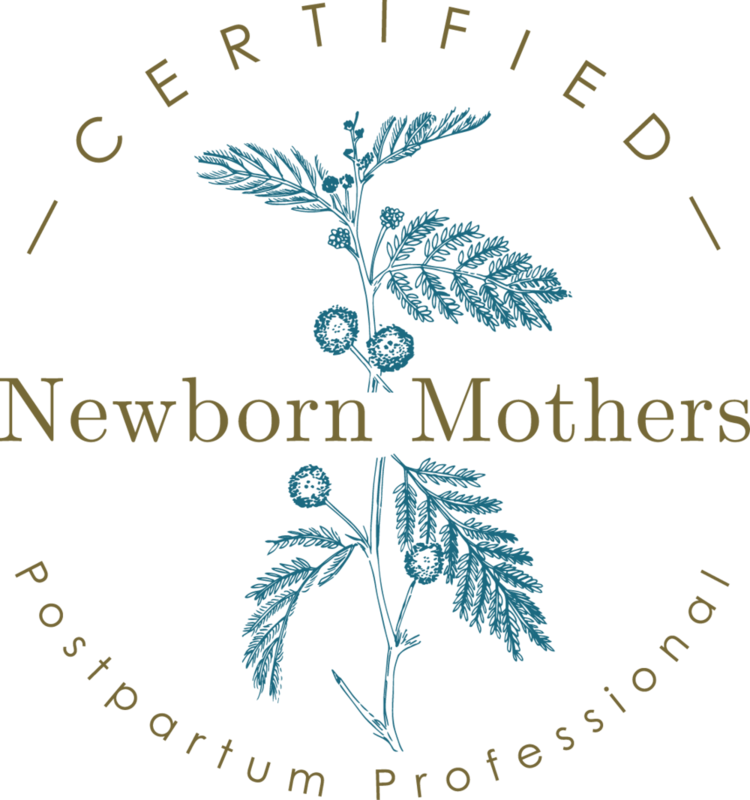 For a detailed overview of what is provided to you in Path to Birth's FERTILITY COACHING PACKAGES and how I might be able to support you on your path to pregnancy please CONTACT me! 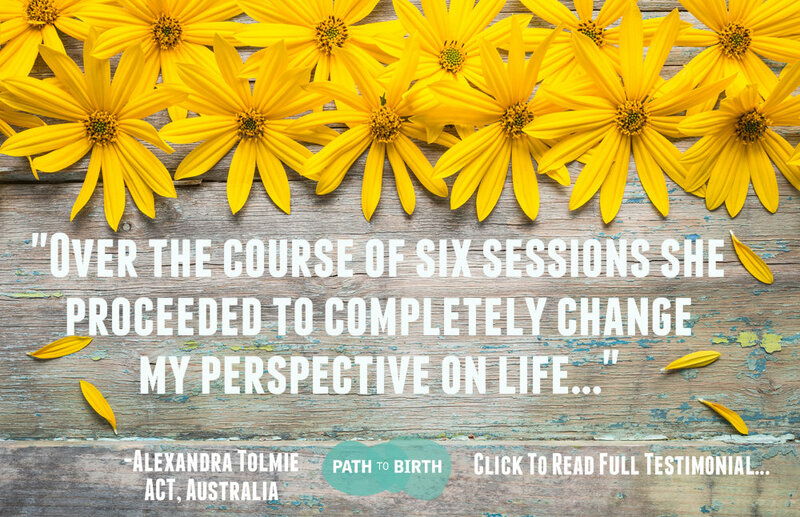 If you would like to read more about my personal experience TTC along with FREE hints and tips and advice please drop by my BLOG and/or register for Path to Birth's monthly Newsletter!